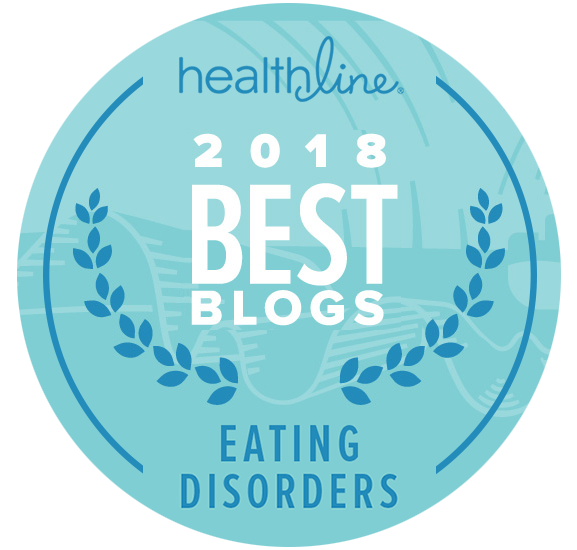 Practitioners have realized that each person living with an eating disorder will need a treatment plan that is catered to their unique needs. In most cases, their plan will have several methods to help treat and support the individual as effectively as possible. 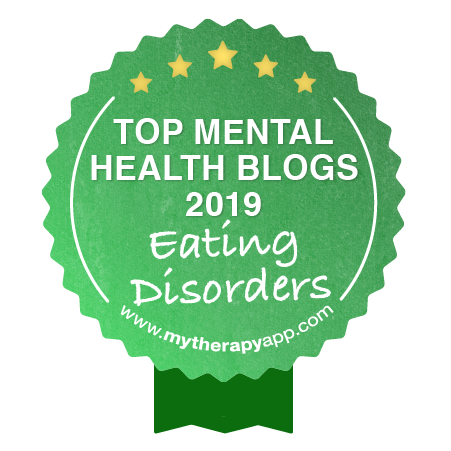 One method that is achieving wonderful results is the use of Emotional Support Animals (ESAs) to provide encouragement for people overcoming an eating disorder. A quick online search for emotional support animals yields a plethora of information both factual and fictional. ESAs often get confused with service animals, and it’s important to know the differences between the two. 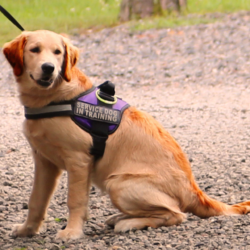 Service Animals are trained to help their owner with specific tasks whereas emotional support animals do not have to go through the type of highly specialized training that a Service Animal does. 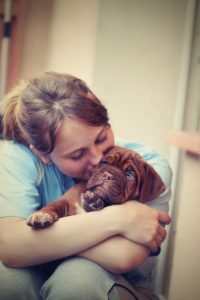 TherapyPet.org is a company that helps those in need connect with a licensed therapist in order to get the proper documentation to make their pet an official emotional support animal. TherapyPet.org has helped thousands of customers across the United States get in contact with licensed therapists that provide quick and confidential assessments, allowing them to travel and live with their pets without having to face any discrimination. 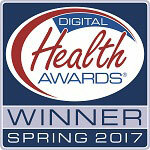 The process is made simple, quick, and convenient for those who qualify to live a more comfortable life. Kristin Fosco, M.S. 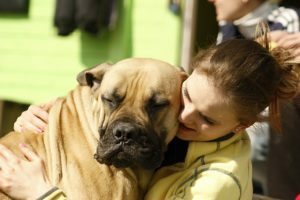 is a Physiologist from eastern Pennsylvania who has partnered with TherapyPet.org to create this article.